One of Harry Houdini’s better-known homes was (and is) located at 278 W. 113th St. in Harlem, his permanent residence. 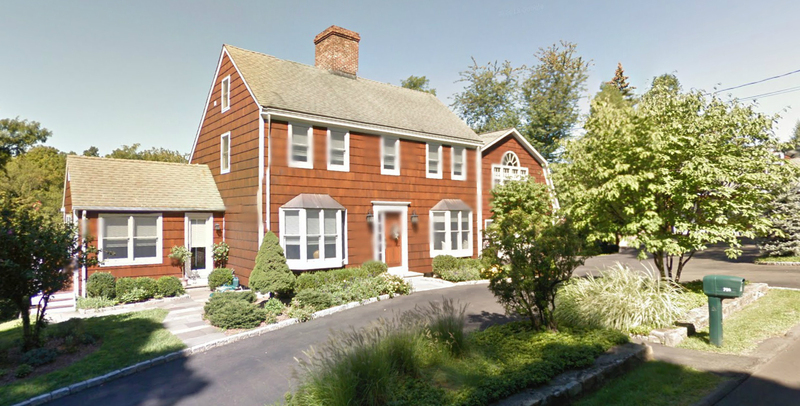 However, unless you’re a Houdini geek, you might not know the legendary escapologist and magician also owned a summer home from 1904 to 1905 on a seven-acre farm in North Stamford, Connecticut. HNPP Newsletter, p. 6. Click to enlarge. The HNPP actually broke the news on page 6 of its Fall 2011 newsletter, but no one I know of, including me, caught it. It was only after doing some digging this week that I came across the story. While the home’s exact address is not specified in the newsletter, a phone call to Kahn solved that mystery. Kahn says the house sits on the highest point in Stamford, and the expansive view at the time was all farmland instead of mostly trees, as it is today. Unfortunately, the original home, built in 1830—the one Harry and Bess briefly occupied—burned down in the 1960s, leaving nothing more than the chimney, two fireplaces, and the foundation. However, part of that original foundation is the basement in which Houdini certainly walked and possibly worked. 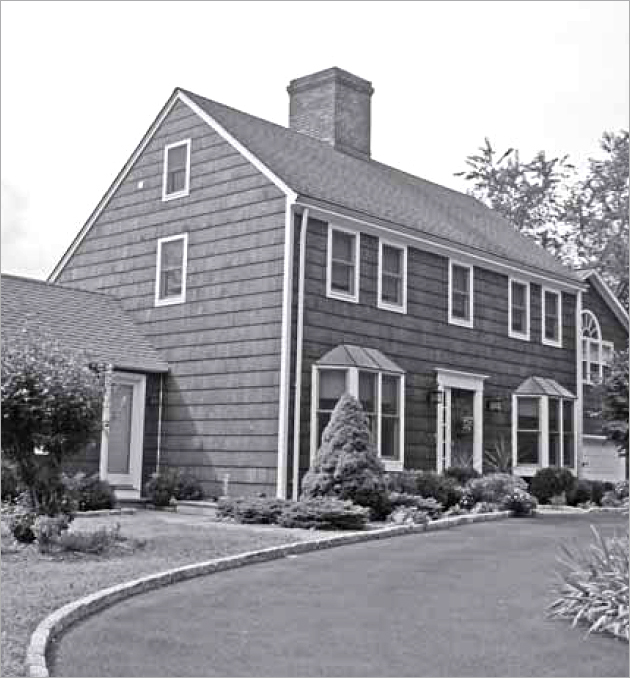 According to John L. De Forest in his book Once Upon a Long, Long Ridge: A Memoir of a Connecticut Community, the house now standing on the property (the one shown in the photos on this page) is a replica of the original home. And according to specs on the Zillow website, the newer 4,000 sq. ft. saltbox-style home has four bedrooms and four baths and now occupies a one-acre lot as opposed to the seven acres once owned by Houdini. Those seven acres originally extended behind the house to the left and right, all the way down to Long Ridge Road, which runs parallel to Webb’s Hill Road. 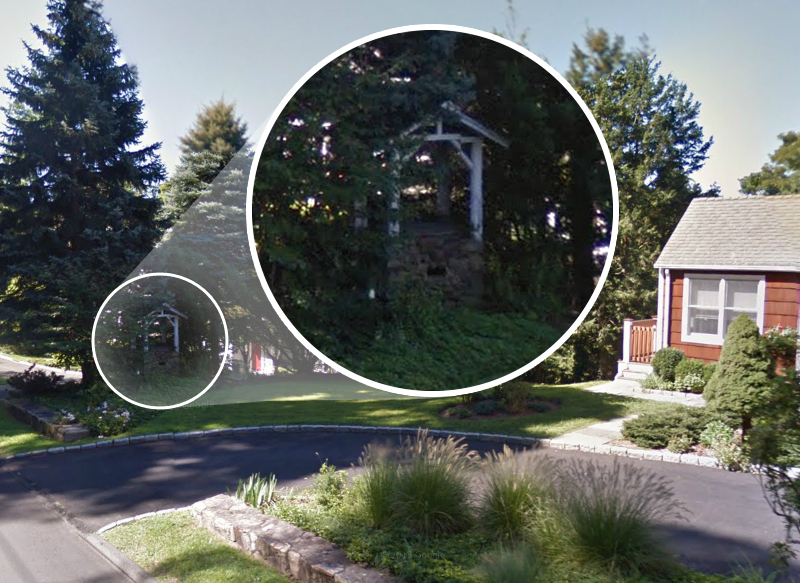 If you look at the property on Google Street View, you’ll see three separate buildings: the house, a garage, and a small cottage. The garage and cottage were not there in Houdini’s day, and the room extending from the left (south end) of the house was a later addition. There are two still-existing structures Kahn and one of the homeowners say might have been there when the Houdinis lived in the home: two water wells; one is on the south end of the property, the other on the north end behind the cottage. The one shown in the accompanying photo is the south well. It’s fun to think Houdini himself might have used those wells. “Once the property of a man fittingly named Triumphant Lockwood,” writes Kenneth Silverman in his biography, Houdini!!! The Career of Ehrich Weiss, “it had substantial buildings, with fields, gardens, livestock, and an orchard locally celebrated for its cider.” Silverman goes on to write that Houdini told a reporter he cut down 20 trees to clear a road and moved some 200- to 300-pound boulders, unassisted, onto a wagon and carted them off. Perhaps that road was the back path leading up to the house from Long Ridge Road. The property, which had been called Web Hill, became known as Weiss Hill, according to Silverman. Thanks to the homeowners and to Renée Kahn and her daughter Eve for their time and lively conversations. 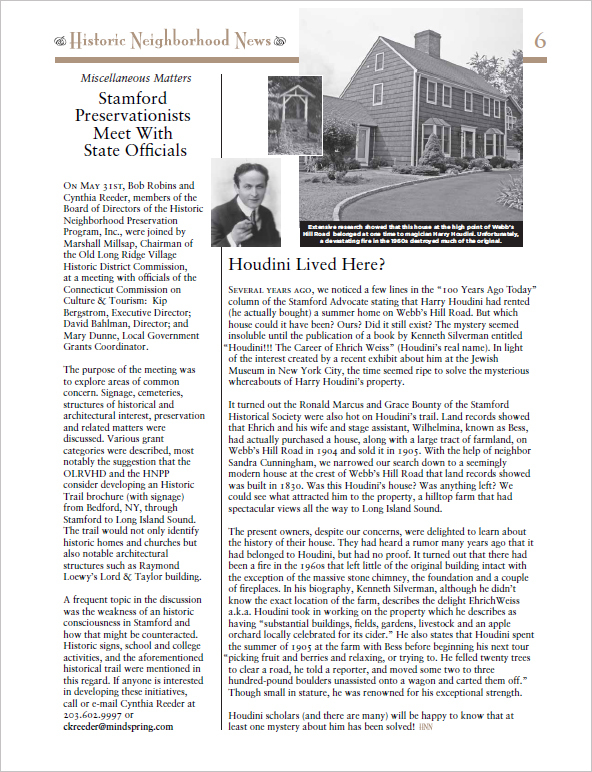 Another gifted man in the general area was famed magician Harry Houdini who lived for a time on Webb’s Hill Road, about midway to Stamford center from Long Ridge, during the early 1900’s. The house, since destroyed by fire, and replaced with a replica of the original, stood at the crest of the hill behind the tavern which in more recent years has been known as Giovanni’s. As it turns out, Giovanni’s Steakhouse closed several years ago; however, the building, located at 1297 Long Ridge Road (which runs parallel to Webb’s Hill Road), still stands. It now houses Madonia Restaurant. The building served as a great reference point when I was initially trying to locate Houdini’s home. This entry was posted in 278 W. 113th St., 286 Webb's Hill Rd., Bess, Buildings, Homes, Leopold and tagged 1904, 1905, 286 webb's hill road, bess, connecticut, ct, ehrich weiss, farm, farmland, ferguson library, giovanni's, harry houdini, historic neighborhood preservation program, hnpp, home, houdini, house, john de forest, john l de forest, kenneth silverman, leopold, madonia, newsletter, north stamford, once ipon a long long ridge, property, rd, renee kahn, residence, restaurant, stamford, steak house, steakhouse, summer, triumphant lockwood, water well, webb family, webbs hill. Bookmark the permalink. This is monumental! Great work. Thanks, John! Hopefully I’ll add an update or two to this piece in the coming weeks if I’m able to speak with the owners. Also, Renée at the HNPP said she’s going to mail me photocopies of some supportive documents, so that might unlock a few more facts.